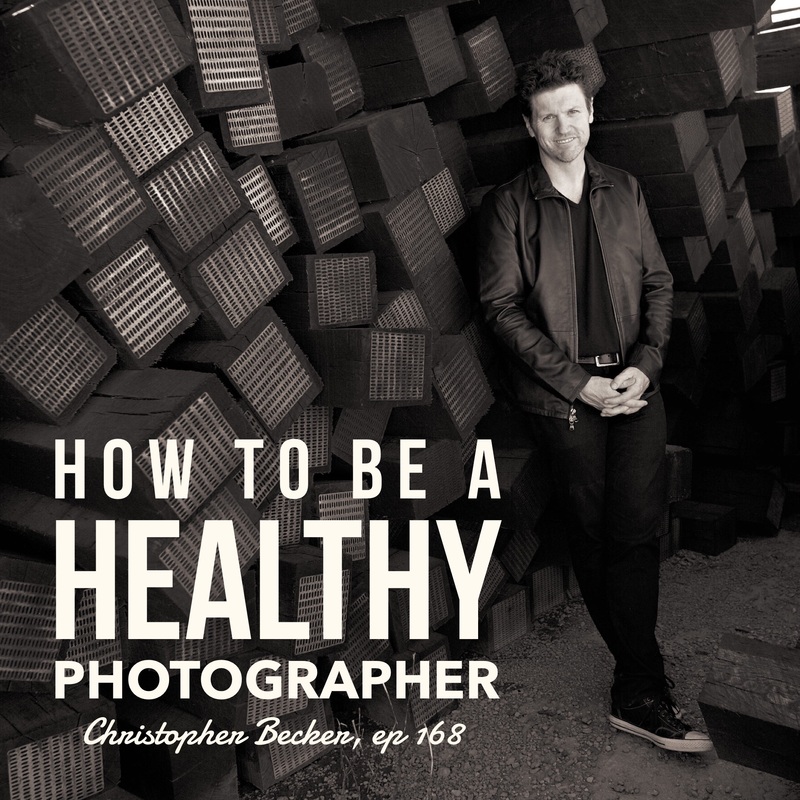 I was interviewed on the lasted episode of the Bokeh Podcast where I share how my new eating habits not only helped me lose 100 pounds... but I've improved my health and increased my energy significantly as well. 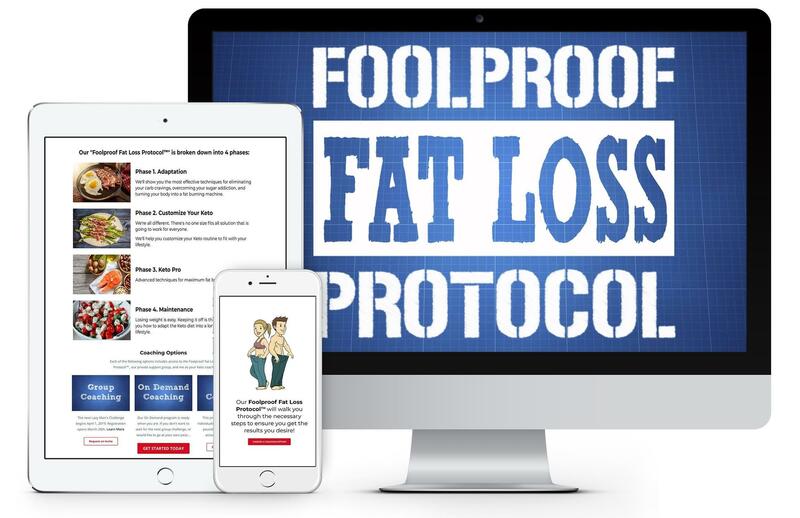 So excited to have had the opportunity to share a bit of my health and weight loss journey on the #1 low carb podcast in the world! 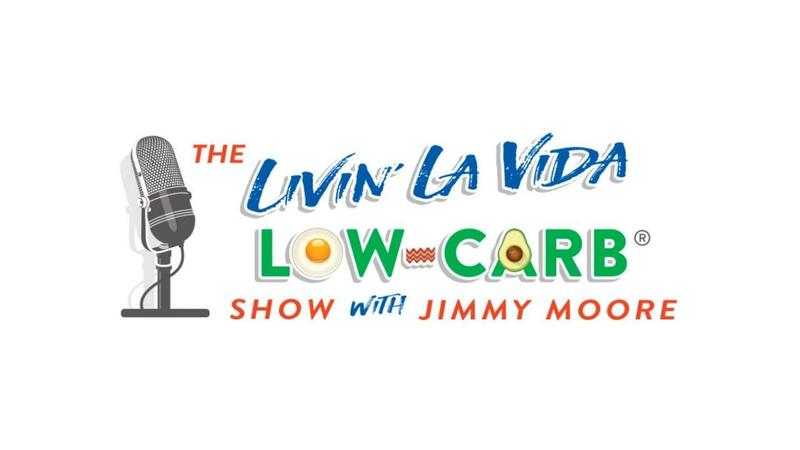 Jimmy Moore has been hosting the popular Livin' La Vida Low Carb podcast since 2005 and has literally interviewed every expert in the field. 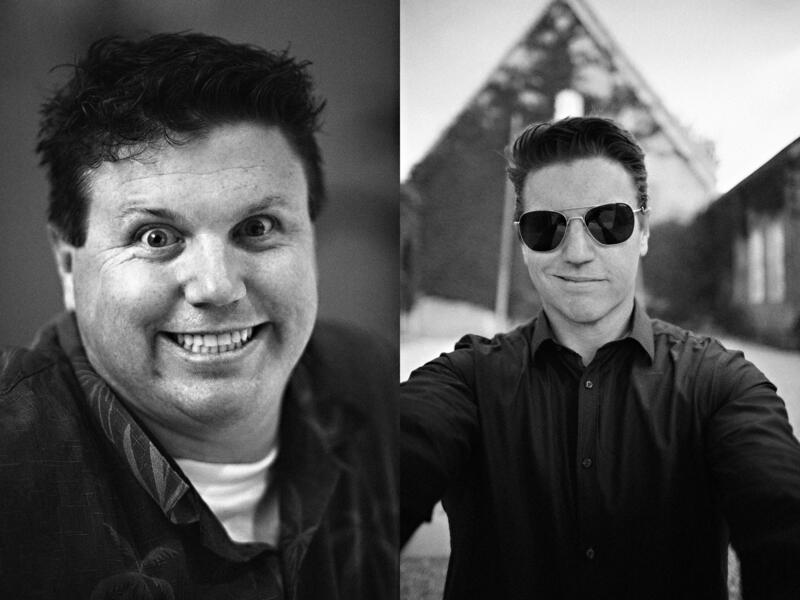 I was thrilled when he invited me to be on his show after I sent him a video suggesting his mindset may have to do with some of the struggles he has recently been experiencing. 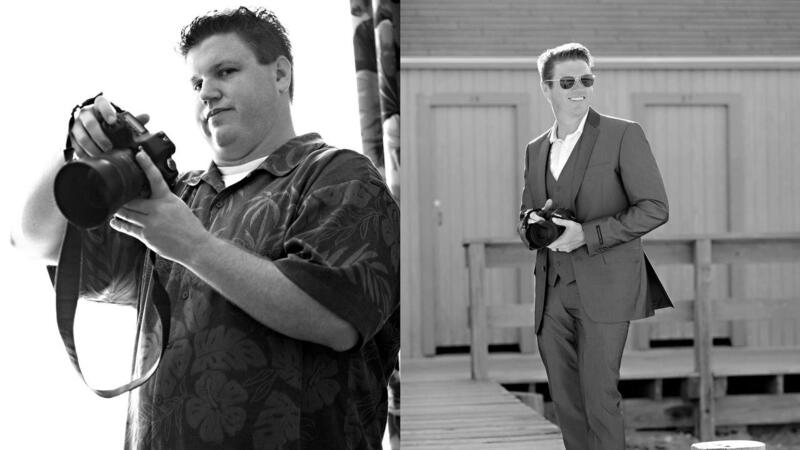 We chat how having the right mindset is super important when it comes to making lifestyle changes. 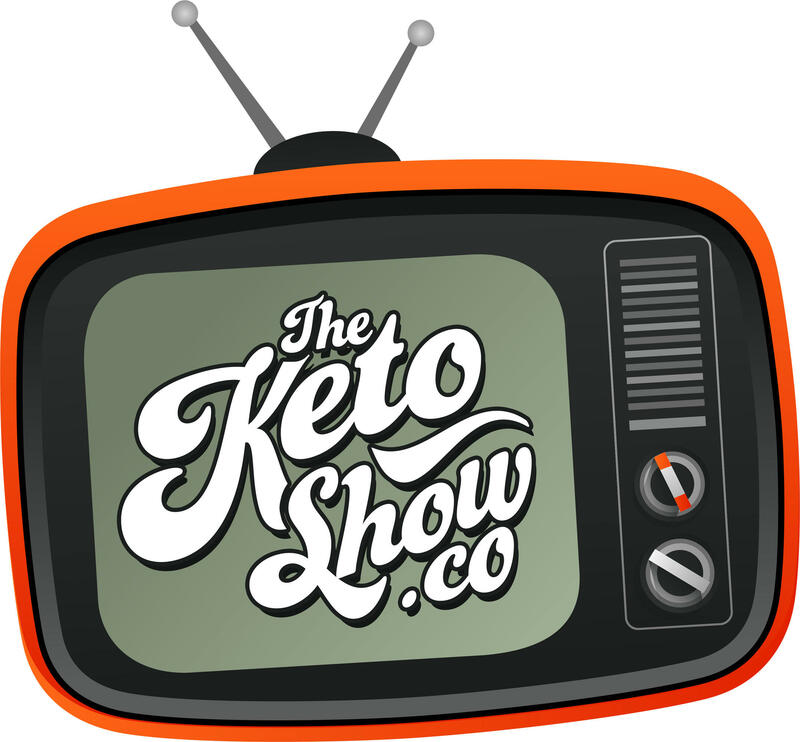 We also discuss the other benefits of the keto lifestyle (besides weight loss) as well as how important it is to customize your keto as there isn't a one size fits all approach. You can catch the entire episode here. 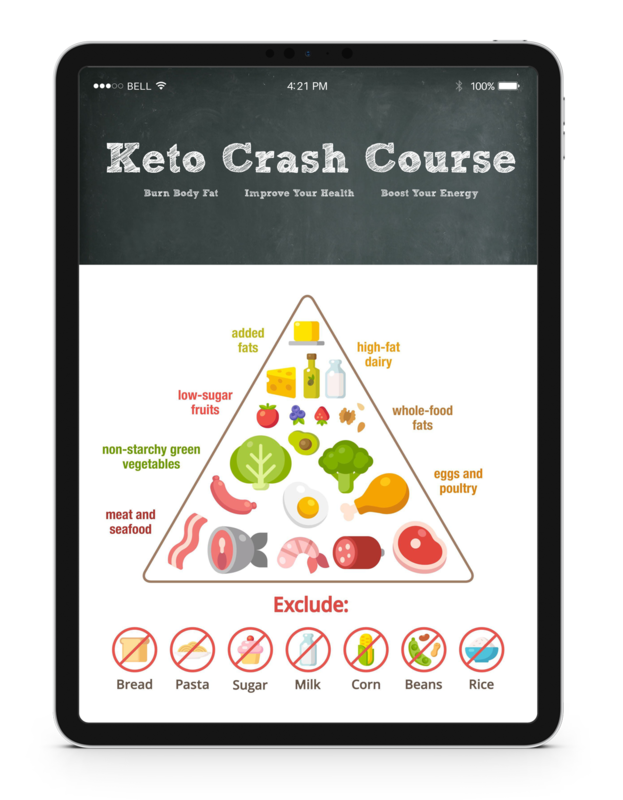 If you have any questions about Keto, I invite you to schedule a complimentary coaching call. 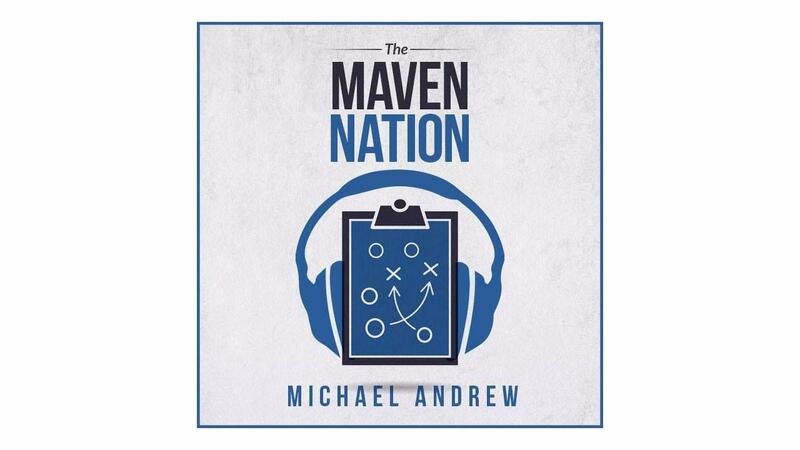 I recently appeared on the Maven Nation podcast to discuss the wedding photography business and the ketogenic diet and how efficiency can help you with both. It's a 45 minute conversation and I highly suggest adding this podcast to your rotation if you want to upgrade your life with practical, useful information.